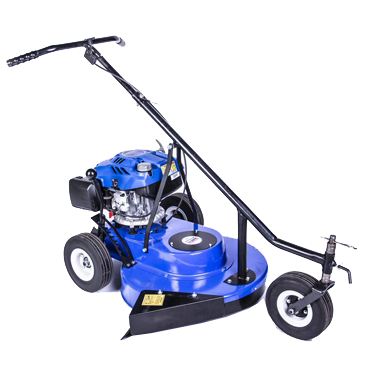 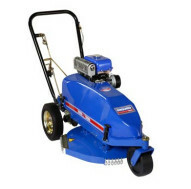 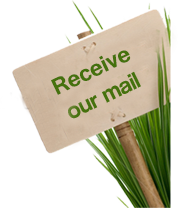 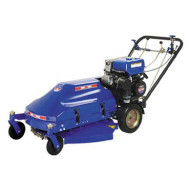 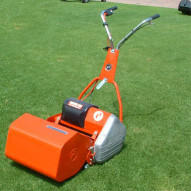 Lawn mowers play a very important part in making a yard both attractive and healthy. 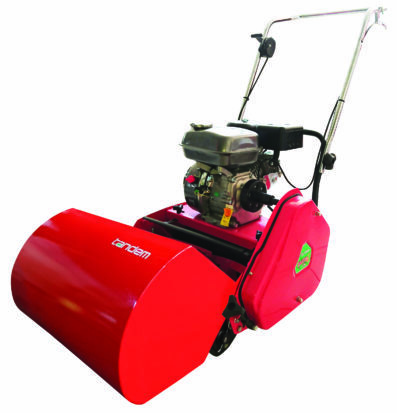 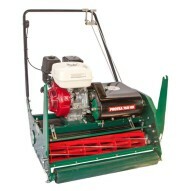 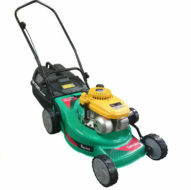 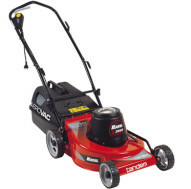 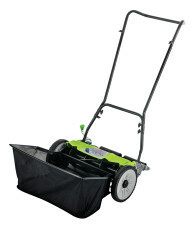 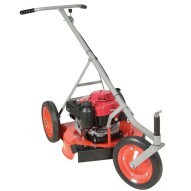 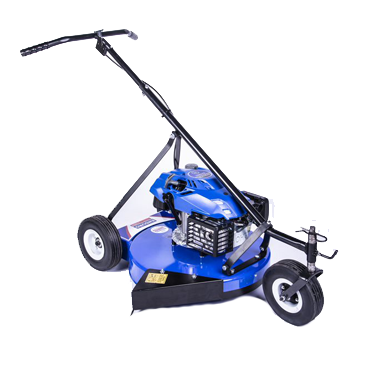 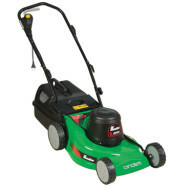 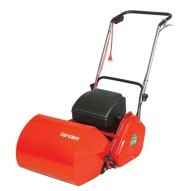 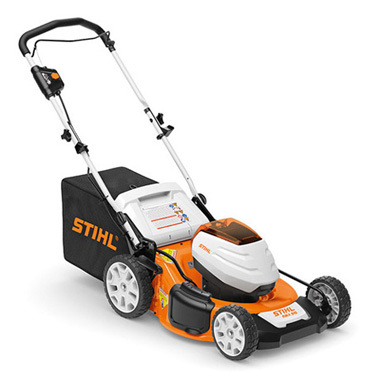 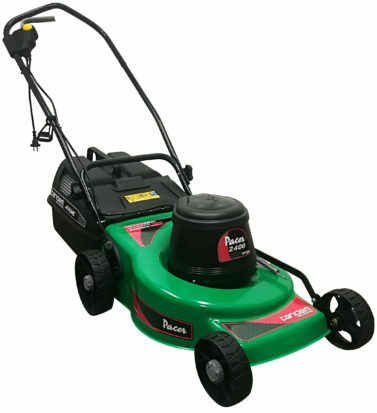 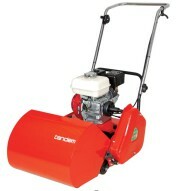 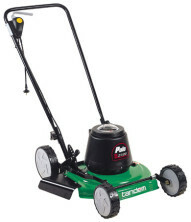 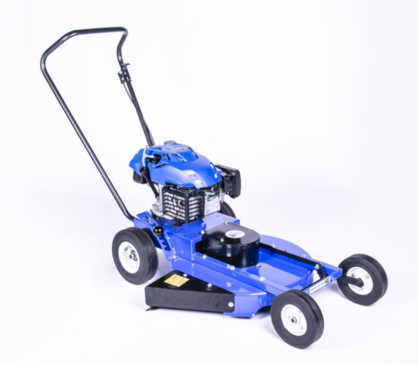 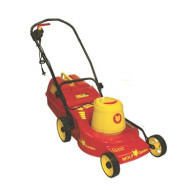 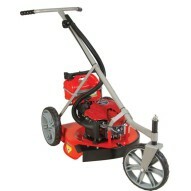 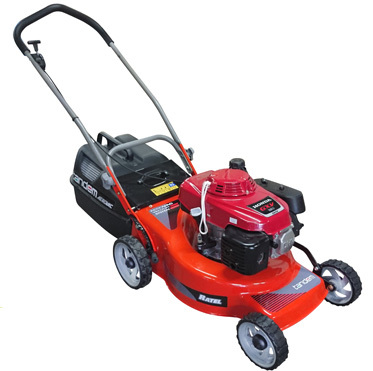 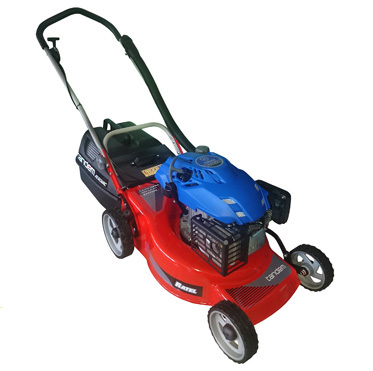 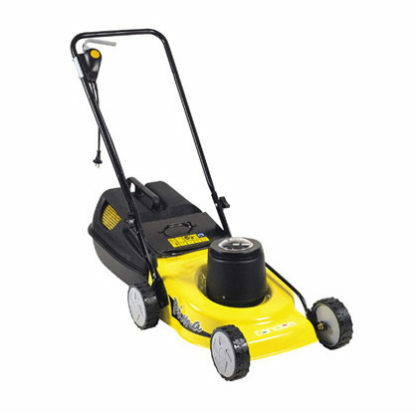 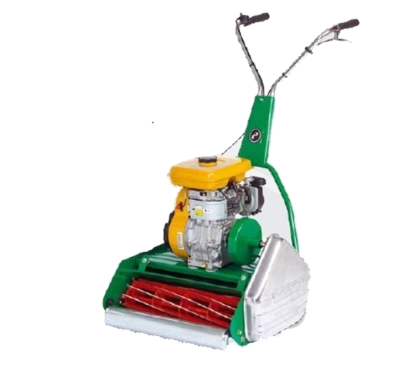 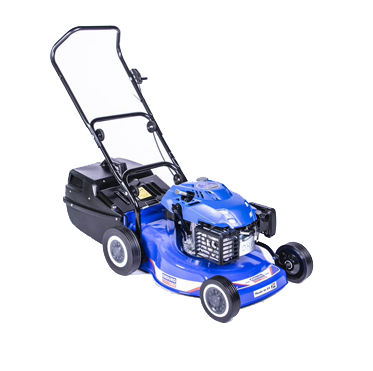 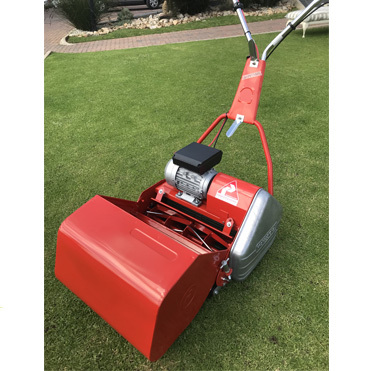 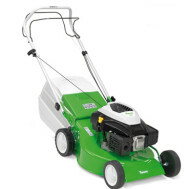 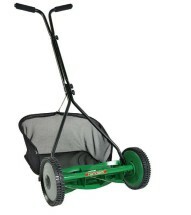 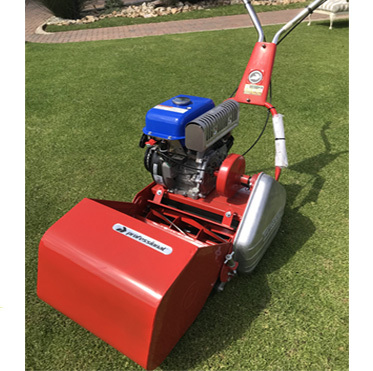 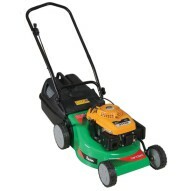 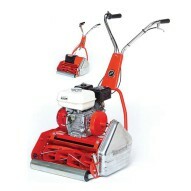 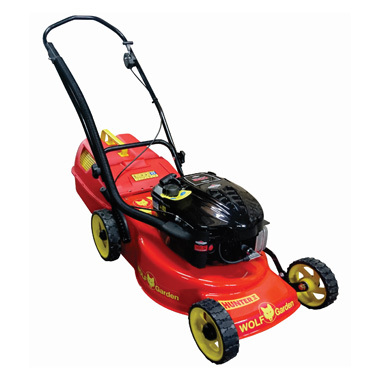 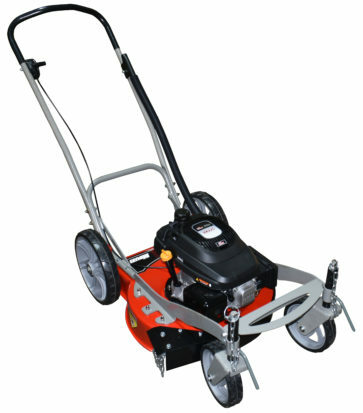 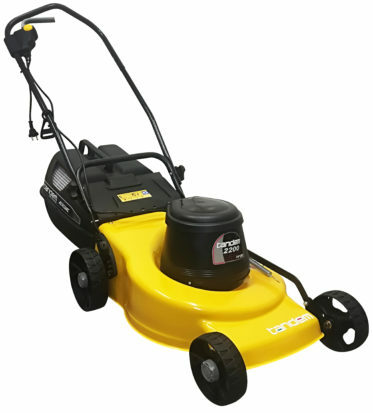 There are many different sizes and styles of lawn mowers. 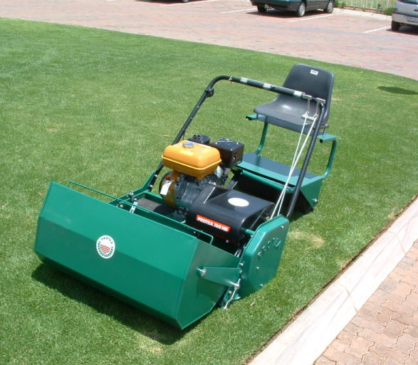 All have the ability to cut grass to an even height, adding to an improved appearance as well as a healthier lawn. 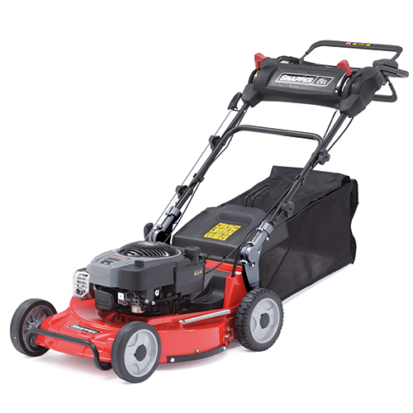 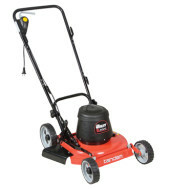 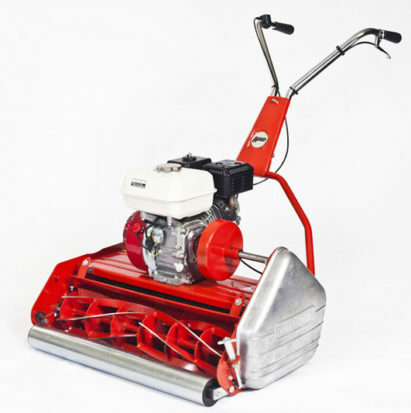 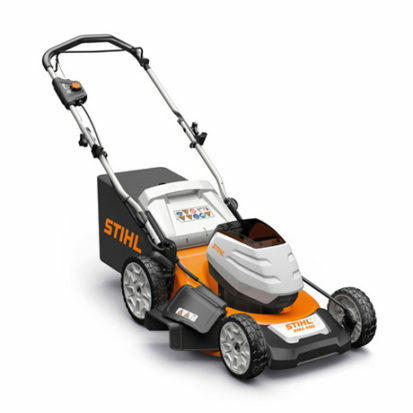 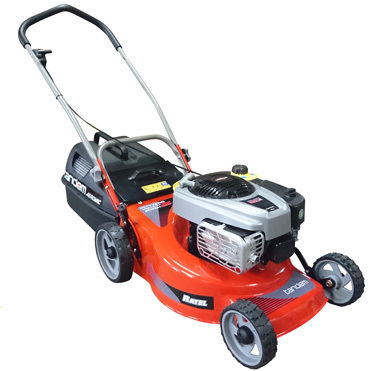 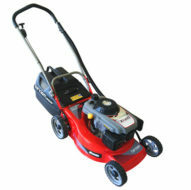 Regular use of a lawn mower can prevent some other potentially serious problems with a lawn.